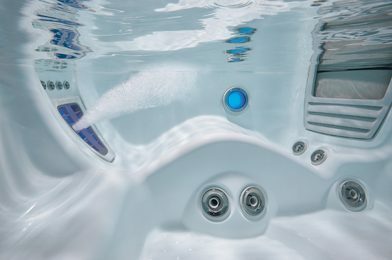 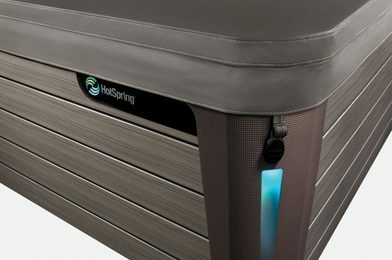 The 2015 HotSpring Aria hot tub includes HotSpring exclusives like the Moto-Massage® DX jet and the advanced technology of our Tri-X® filters. 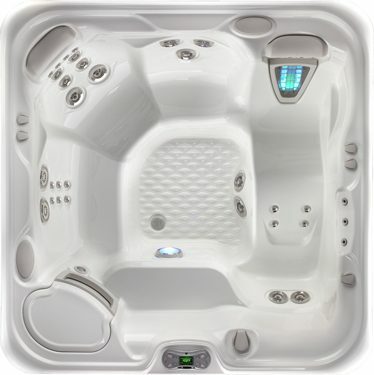 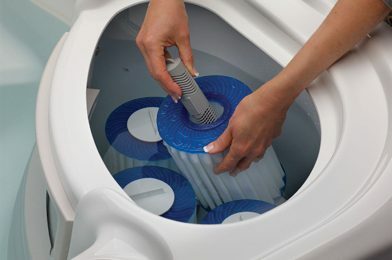 It also includes special features like Precision® jets in the calf area of the lounge for enhanced hydromassage. 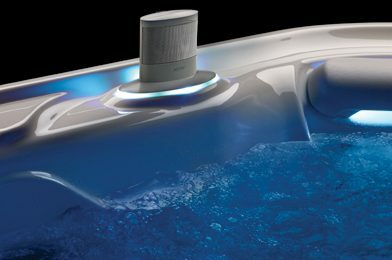 The Aria spa’s sleek cabinet profile adds contemporary flair to any outdoor space and to complete the Aria hot tub experience, you can relax to the sound of your favourite song playing on the music system.